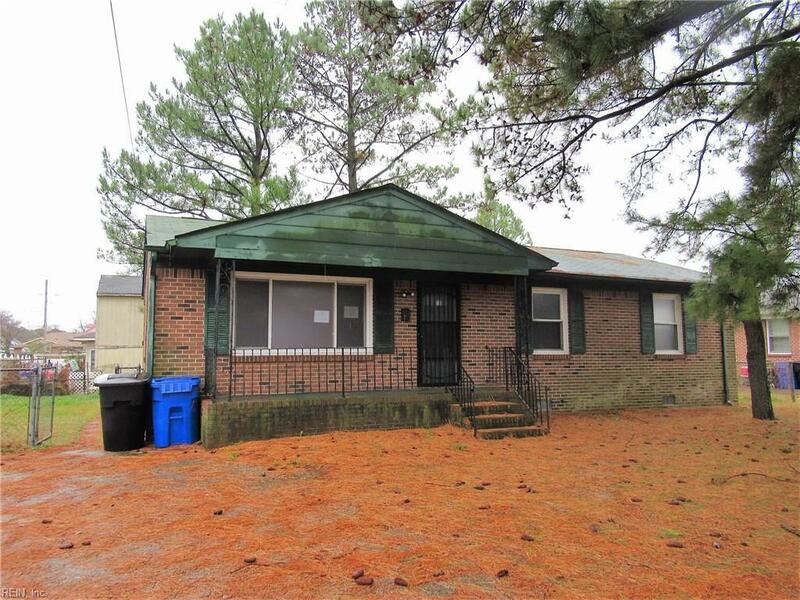 2821 High St, Portsmouth, VA 23707 (#10232592) :: Abbitt Realty Co.
ALL BRICK RANCH CONVENIENTLY LOCATED NEAR THE NAVAL SHIPYARD, INTERSTATE, SHOPPING & SCHOOLS. LARGE LIVING ROOM. 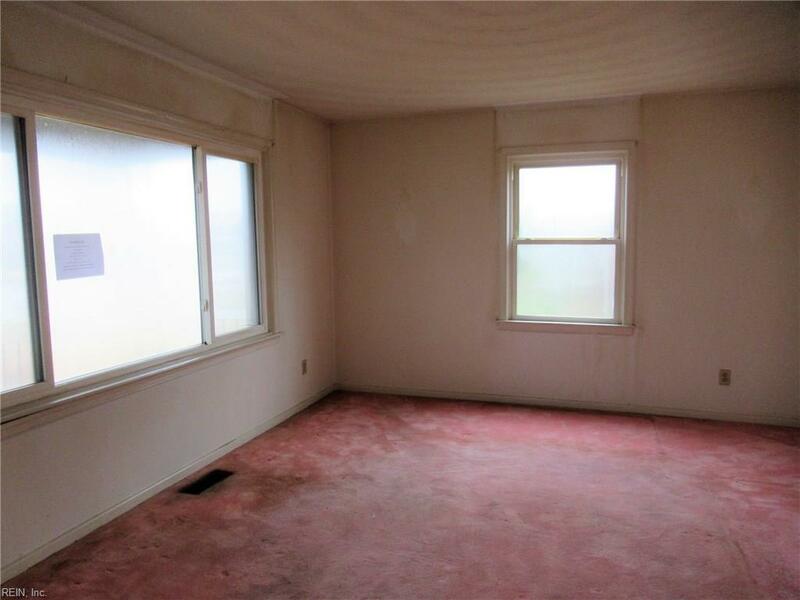 SLIDING GLASS DOORS IN DINING ROOM OVERLOOK THE YARD. 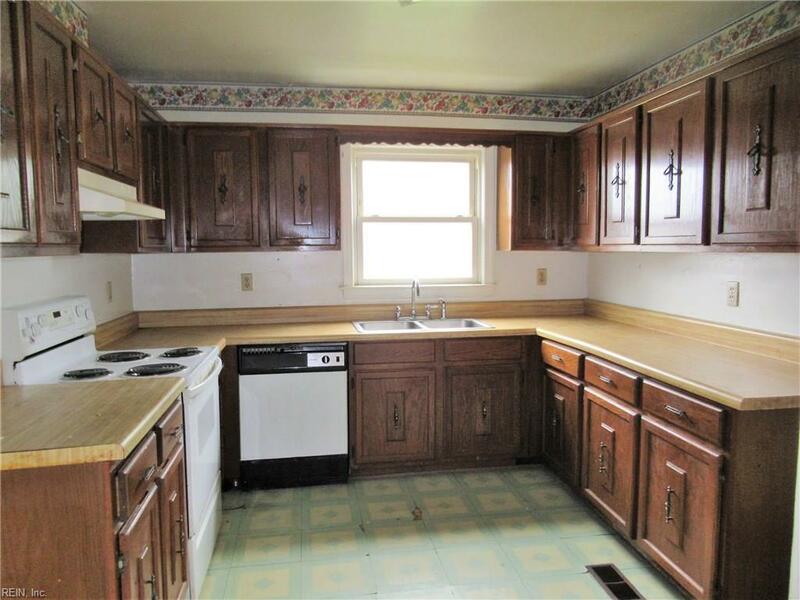 LOTS OF CABINETS IN THE KITCHEN. THE SEPARATE UTILITY ROOM IS A PLUS. THIS IS A GREAT DEAL. 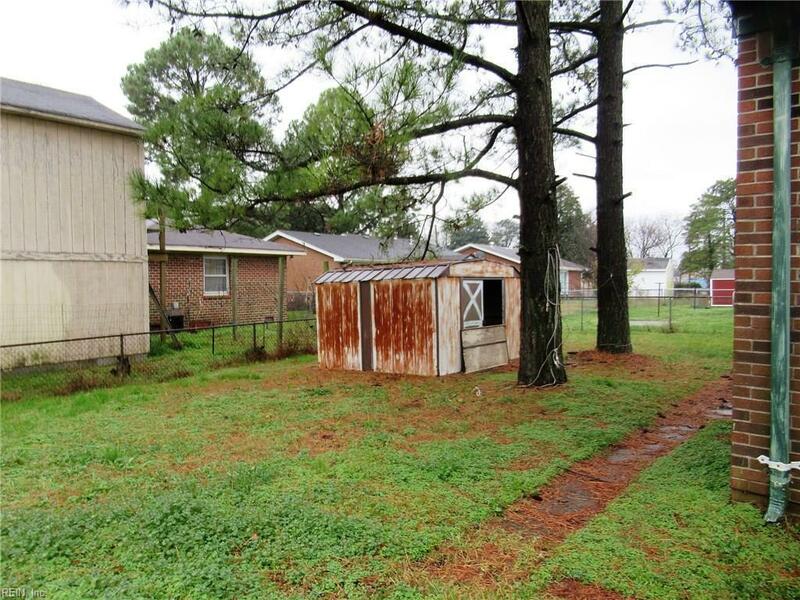 LAND VALUE ALONE IS $36,680!